This 2015 Nissan Altima 2.5 SL with only 12,200 miles comes with a Certified Pre-Owned Warranty which is included in the price. It has successfully undergone a rigorous pre-buy inspection. Recently had Professional Detail Completed, Oil and Filter Changed, One Tire Mounted and Balanced, In-Cabin Micro Filter Replaced, Air Filter Replaced and Wiper Blades Replaced. 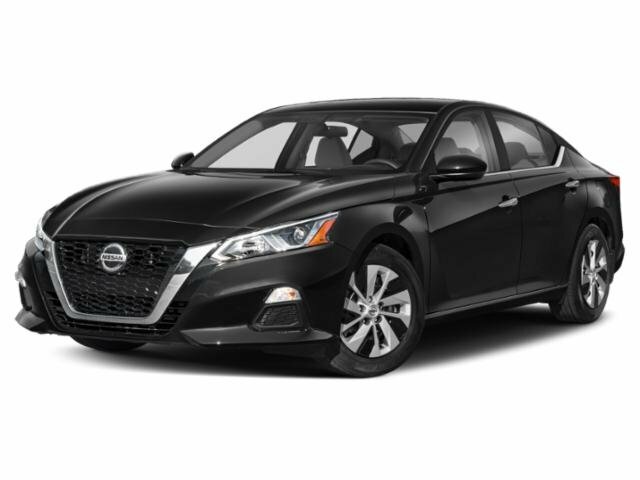 Contact Cherry Hill Nissan today for information on dozens of vehicles like this 2015 Nissan Altima 2.5 SL. 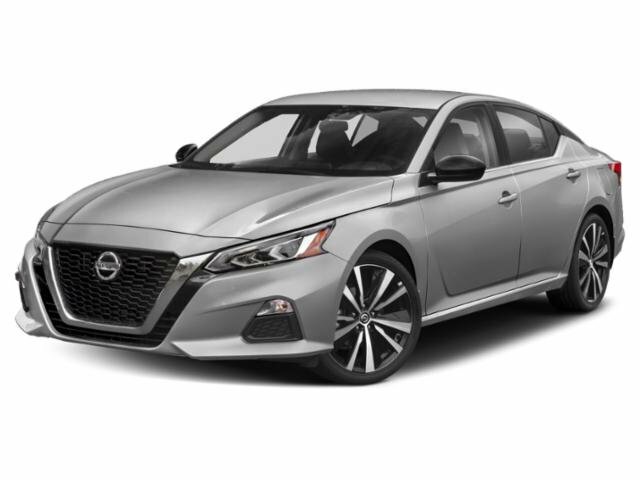 This 2015 Nissan Altima comes with a CARFAX Buyback Guarantee, which means you can buy with certainty. The greater your fuel-efficiency, the less your carbon footprint. 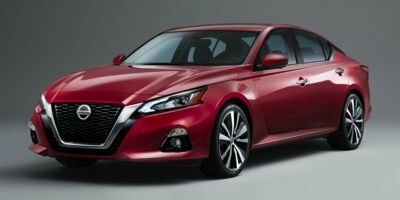 And with exceptional MPGs, this Nissan Altima treads ever so lightly on Mother Earth. 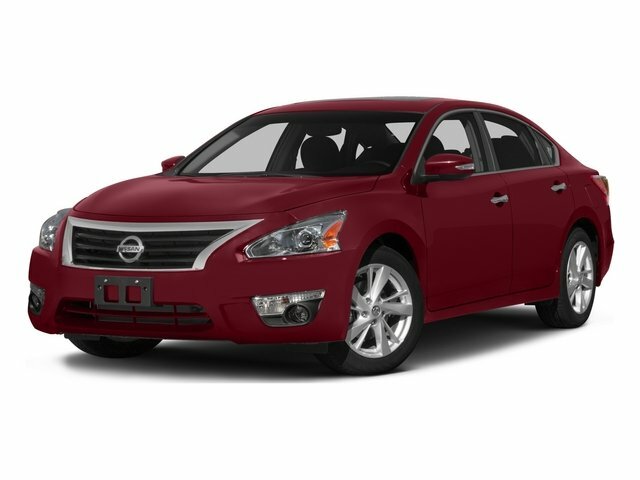 One of the best things about this Nissan Altima is that it has low, low mileage. It's ready for you to truly break it in.